Equine-Assisted Psychotherapy also known as Equine-Facilitated Psychotherapy (EFP) is an experienced based and interactive process in which a licensed mental health professional partners with a credentialed equine specialist and suitable horse to work with an individual on established goals set forth by the team. Horses are keenly sensitive (as domesticated prey animals) to humans (perceived as a predatory creatures) and their internal changes. 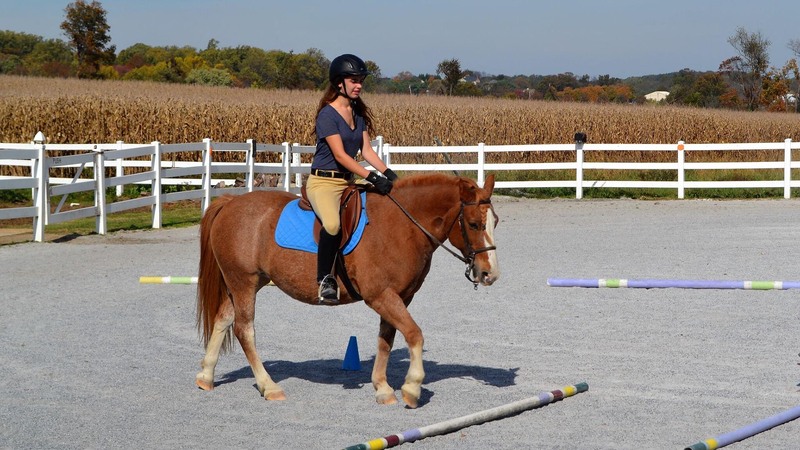 Horses provide valuable feedback to our emotional system as seen by their responses based on the given situation. Professionals compare this to a "biofeedback system." 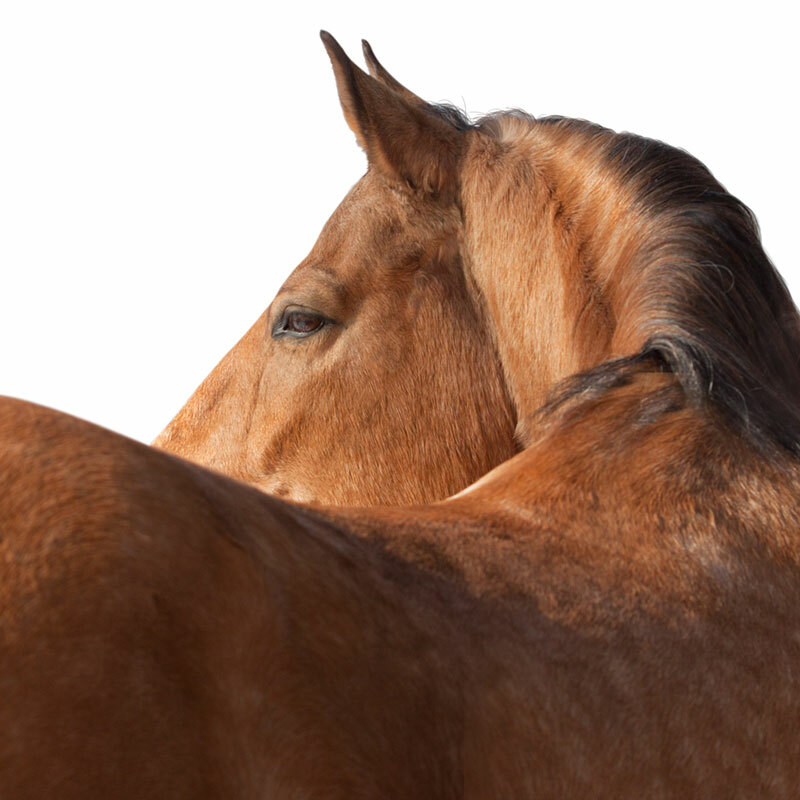 This horse-human interaction reveals useful opportunities for the participant and therapist allowing greater insight to understand and build upon the strengths and needs in the treatment process. 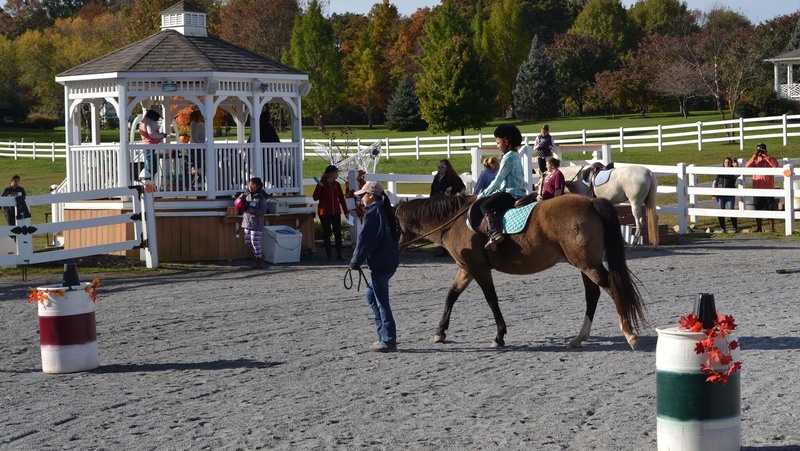 LeCheval Stable offers specialized therapeutic intervention for individuals and families to support life challenges and transitions. 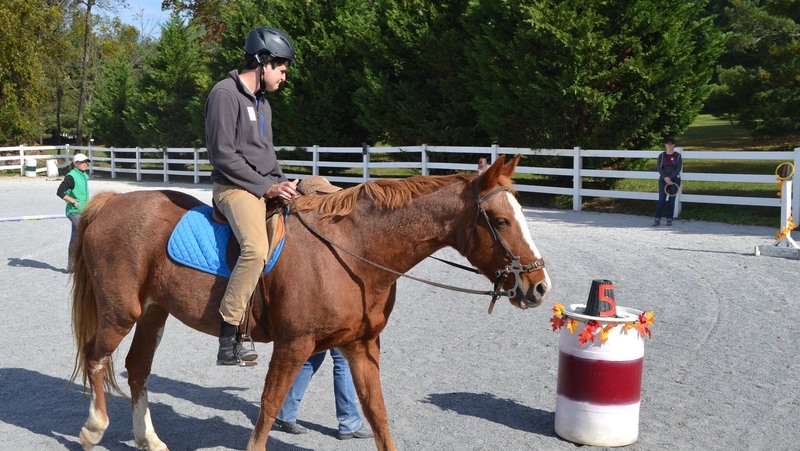 Cognitive Behavioral Therapy is integrated with equine assisted activities to support communication, teach mindfulness and self awareness, reduce anxiety, depression, post traumatic stress, and behavioral and relationship challenges. Dr. Ed Pecukonis, MSW, Ph.D. is lead therapist and sessions are provided weekly and arranged by appointment.